The motive of the world system is that all people would declare independence from God. Befriend the people of the world, but not the philosophies of the world. What would you say is your “life message” – the message that you consistently proclaim to those around you? 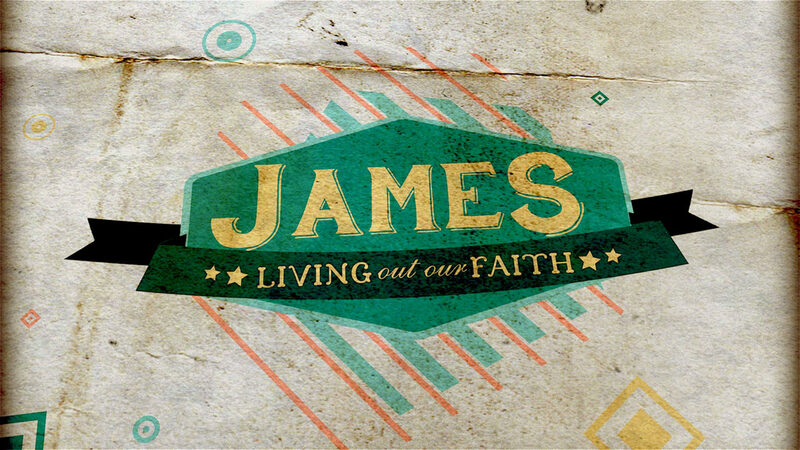 Read and discuss James 4:1-10. What does this tell us about us? What do these verses tell us about the world? About God? What is the world system? In what ways is it opposed to the kingdom of God? “The motive of the world system is that all people would declare independence from God.” How do you see this play out in society and culture? How do you see it play out in your own life? Why would we have no knowledge of the world system apart from divine revelation? In what ways does the world system promote pride, self, hoarding, living to die and leading to be served? What other things or values does the world system promote? In contrast to the previous question, what does the gospel of Jesus promote? “Befriend the people of the world, but not the philosophies of the world.” How are you doing with this? Spend some time together in prayer about it.